At Anchor Bay Packaging, we recognize that superb customer service is just as important as designing and manufacturing superior packaging. In our mission to become a world leader in packaging design and manufacturing, we strive for nothing short of absolute excellence in serving our customers. As a family-owned company, we treat our customers like family too. Mark always used to say that Anchor Bay Packaging gives its customers “what they want, how they want it, when they want it.” We still uphold this philosophy each and every day in our offices. In practical terms, this means we employ a full staff of experienced customer service contacts for complete customer satisfaction. With these service professionals, we ensure that our customers are engaged throughout every step of the design and manufacturing process. This means that each and every one of our customer’s unique needs are met, and that we provide highly responsive communication from day one to the very end of a project. 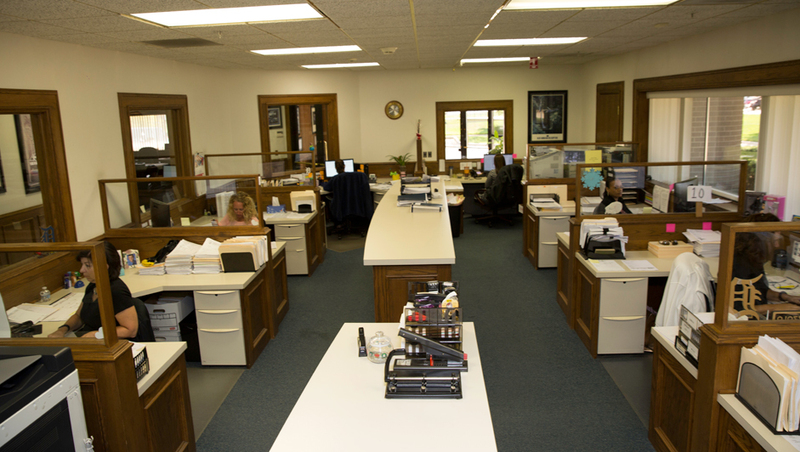 We also have three cost estimators on-hand to offer price quotes with a fast response time. Lastly, we consistently meet or exceed lead-time commitments, as we take our deadlines very seriously. 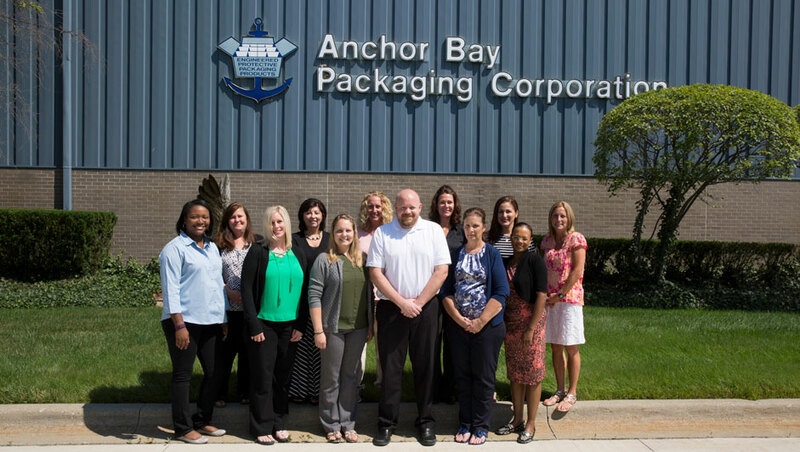 In a word, exceptional customer service is just part of the Anchor Bay Packaging DNA. 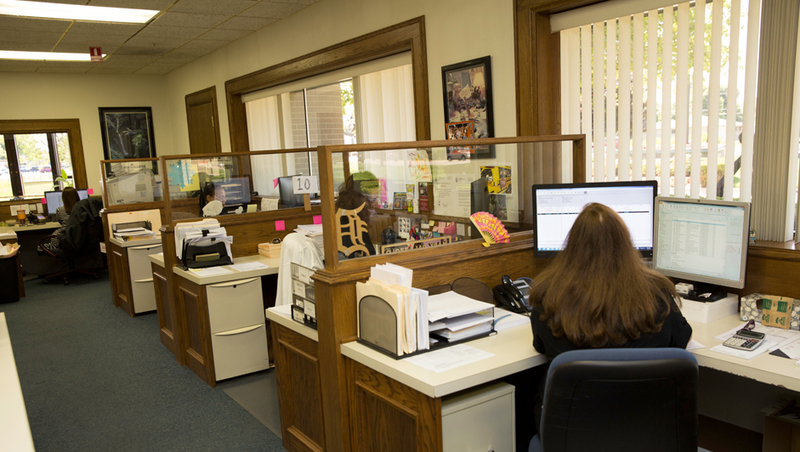 Call us today to see for yourself!